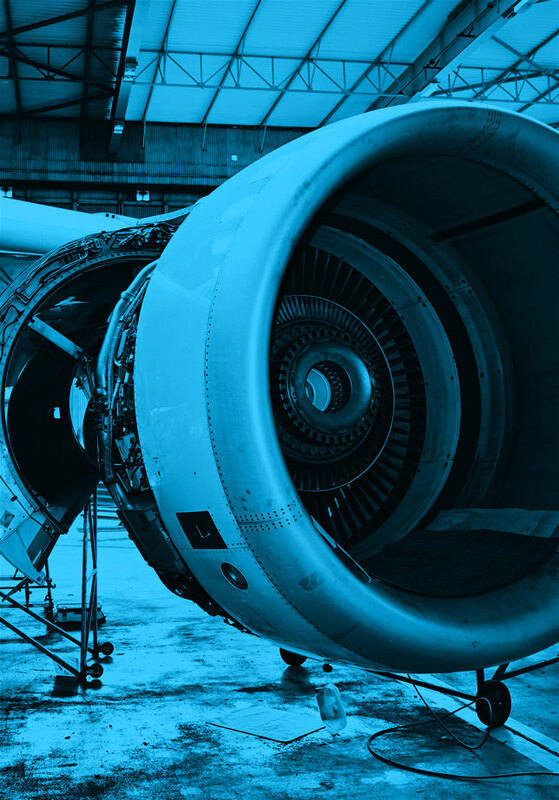 The objective of this research project is to support the FAA by independently modeling and assessing the technologies that will be developed under the CLEEN II program. This will involve direct coordination and data sharing with companies developing technologies under CLEEN II, in order to accurately model the environmental benefits of these technologies at the vehicle and fleet levels. Long term goals of this project include the vehicle and fleet level assessments of fuel burn, emissions, and noise benefits for the aircraft and engine technologies funded for development under CLEEN II. The second phase of this project will focus on beginning the modeling assessment of CLEEN II technologies. The exact order in which to assess technologies is still being determined; however, the modeling work will be divided and coordinated between the FAA and GT. Technologies will be modeled according to the modeling roadmaps being established in the first phase of this project (currently ongoing). The outcome of each modeling effort will be an EDS model, or sub-module, capable of representing the likely in service benefit of each technology. Fleet assessments will be updated with available data close to the end of the period of performance. Data generated to date is proprietary.